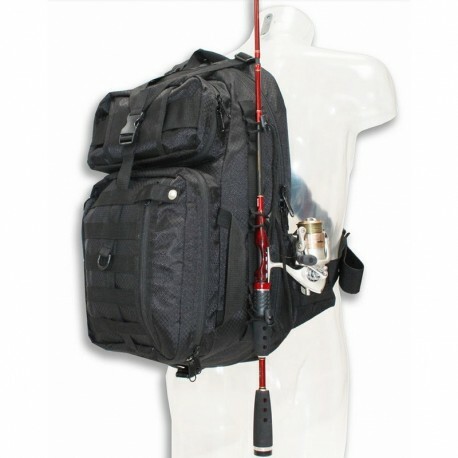 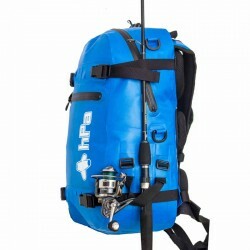 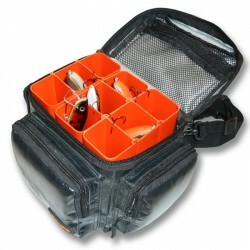 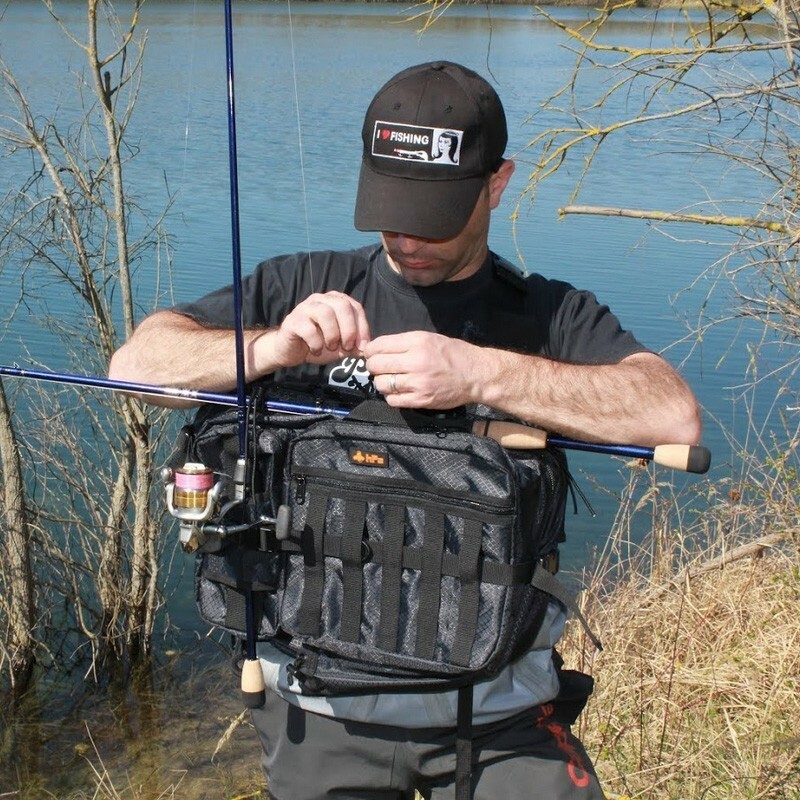 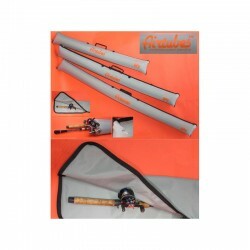 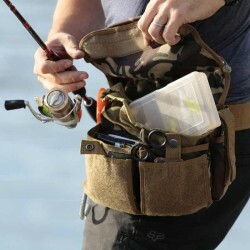 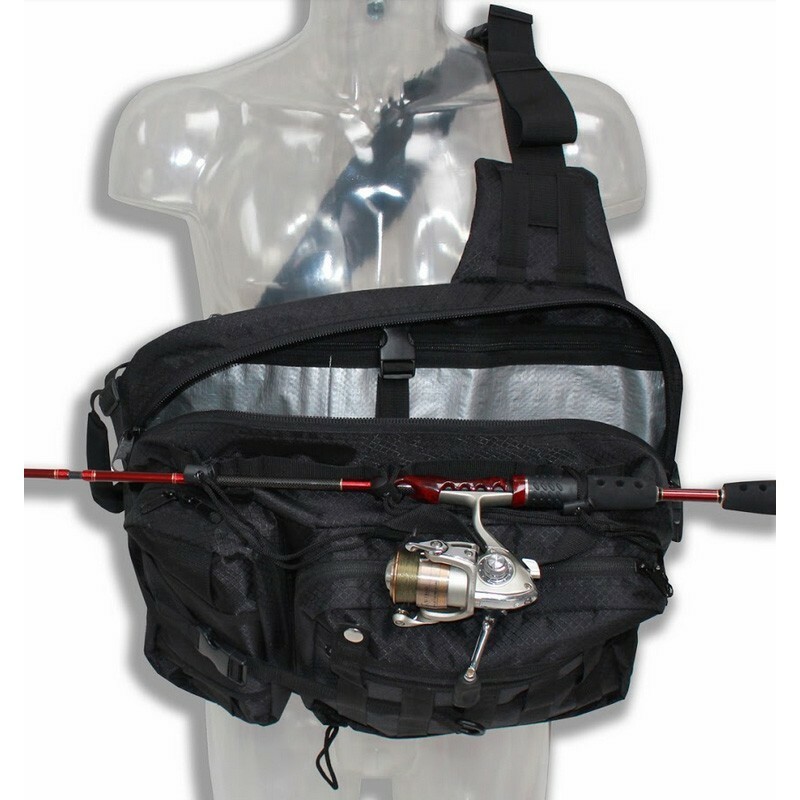 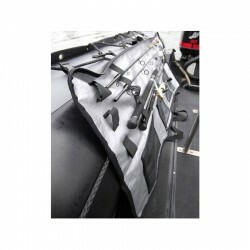 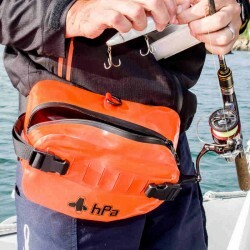 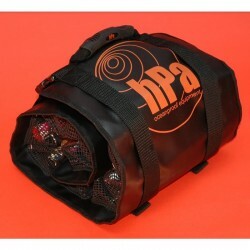 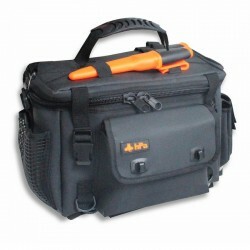 Cross-over bag with very large volume (about 20 liters), dimensions to transport the largest boxes (big bait), attachment system for a second rod, lateral closure for easy access to content. 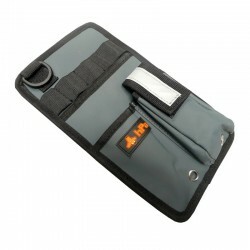 Military MOLLE (tm) attachment system for additional pockets or accessories. 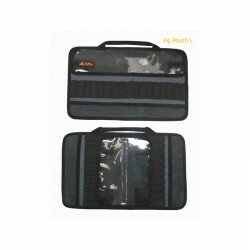 Many internal and external pockets for perfect storage. 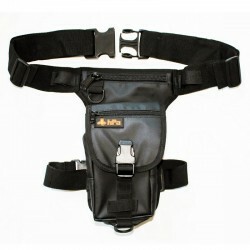 oversized YKK zips, Duraflex buckles. 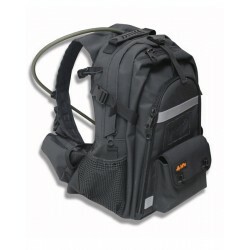 Comfortable thanks to its wide padded strap.